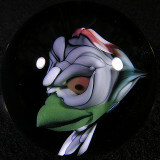 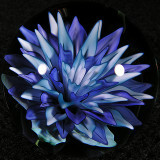 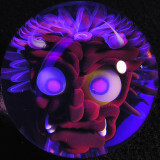 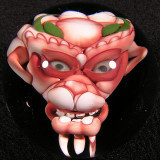 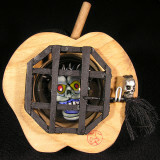 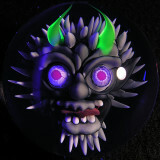 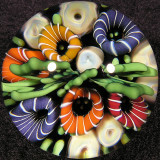 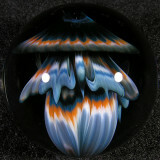 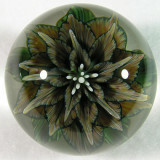 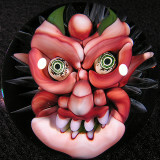 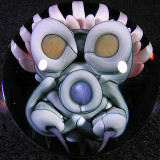 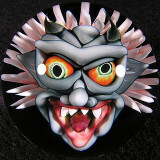 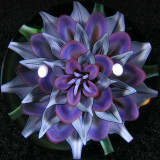 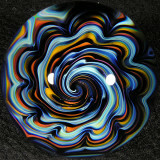 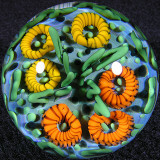 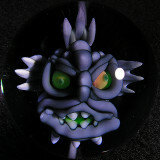 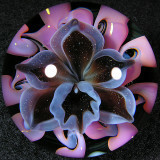 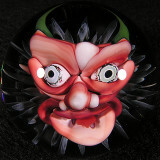 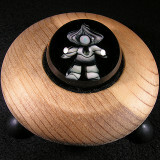 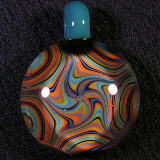 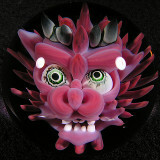 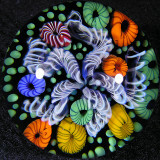 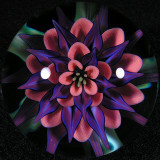 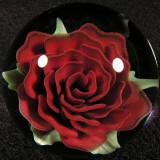 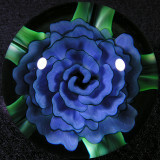 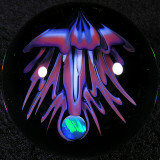 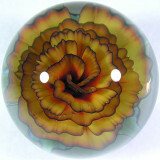 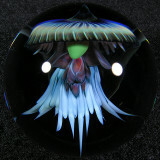 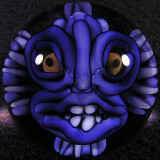 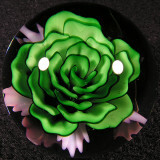 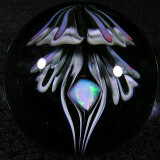 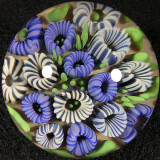 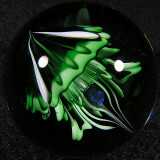 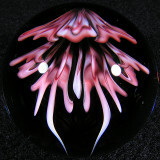 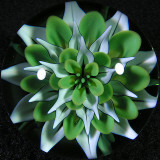 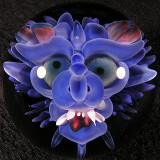 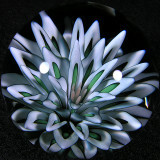 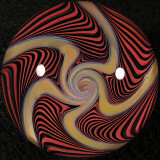 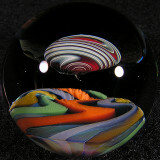 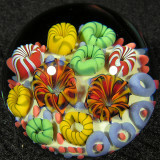 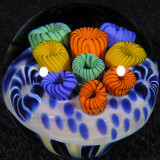 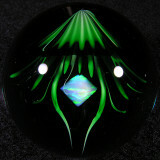 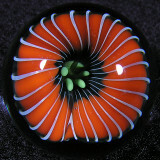 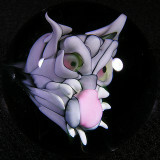 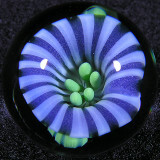 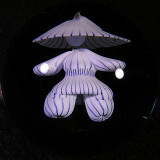 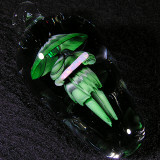 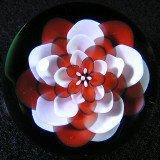 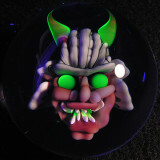 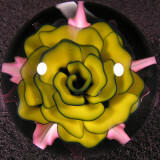 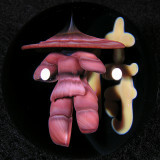 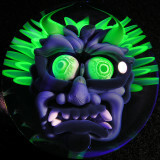 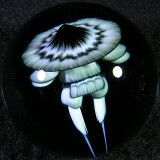 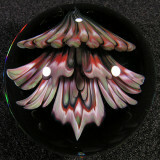 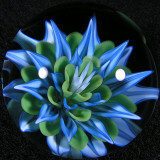 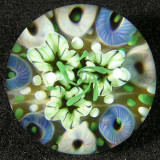 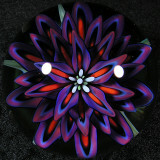 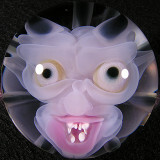 John Kobuki is one of the greatest boro marble artists in the world. 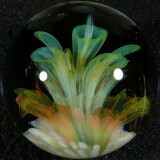 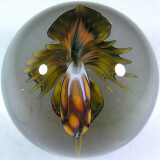 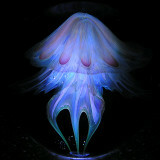 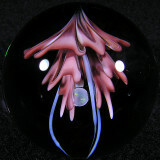 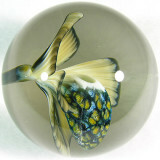 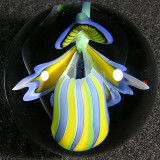 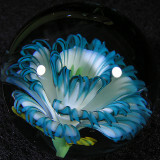 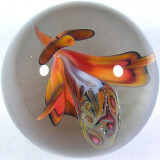 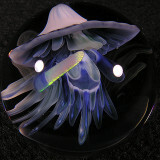 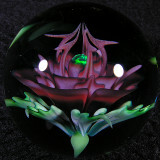 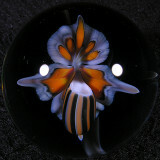 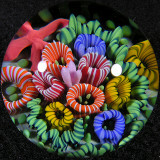 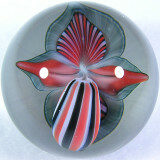 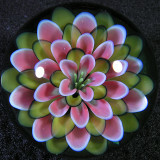 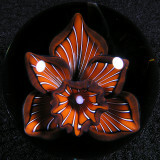 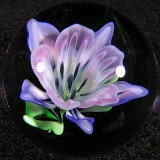 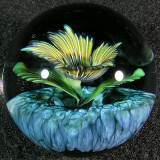 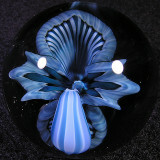 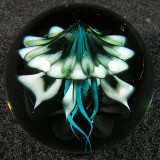 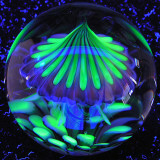 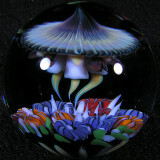 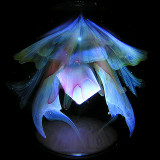 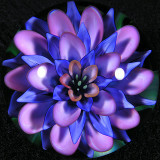 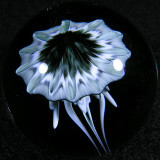 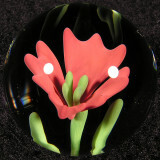 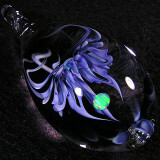 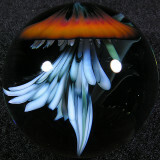 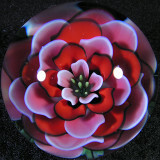 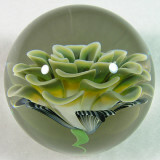 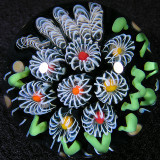 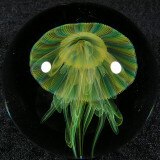 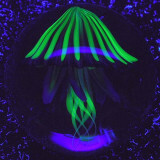 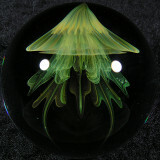 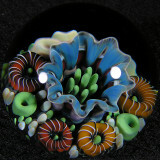 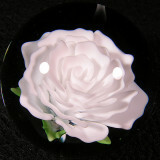 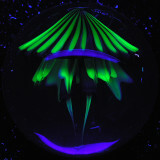 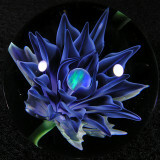 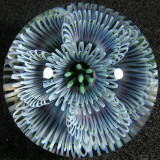 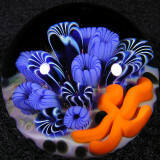 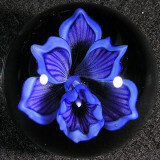 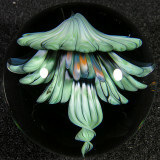 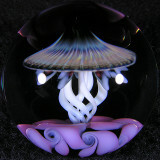 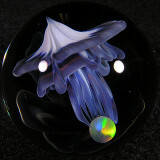 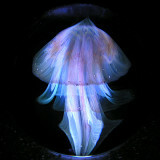 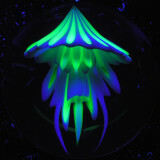 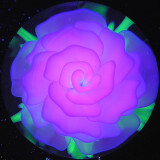 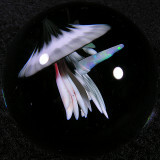 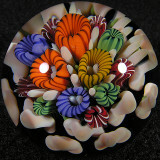 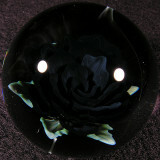 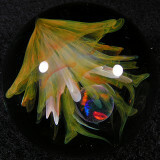 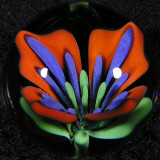 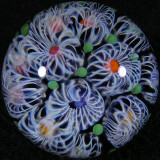 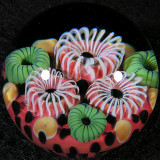 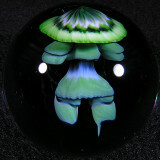 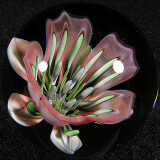 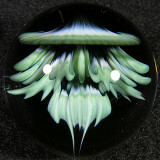 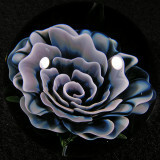 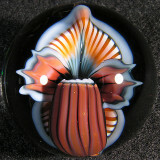 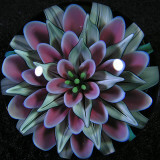 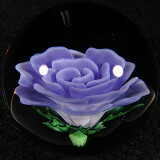 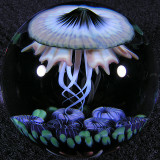 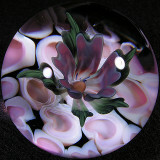 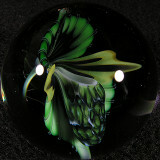 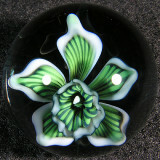 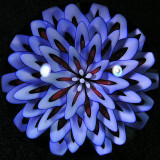 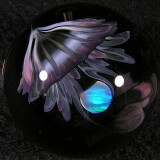 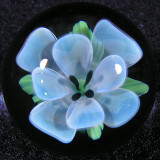 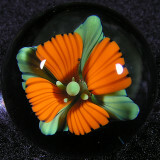 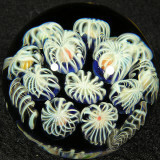 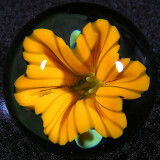 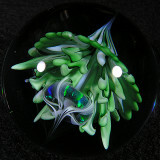 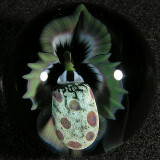 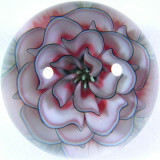 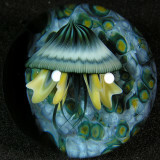 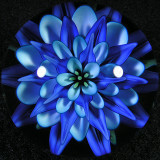 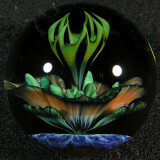 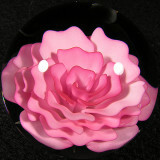 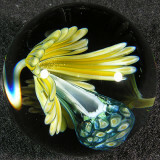 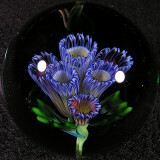 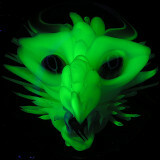 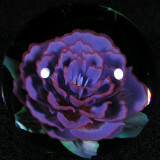 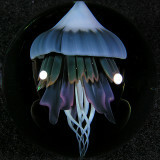 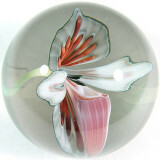 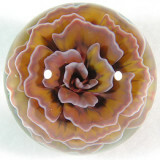 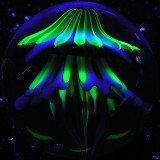 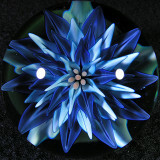 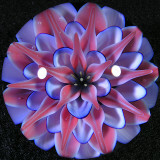 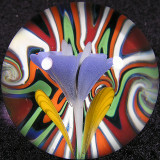 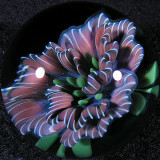 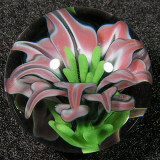 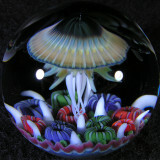 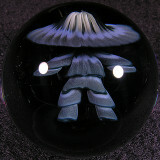 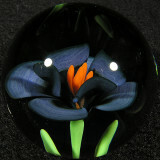 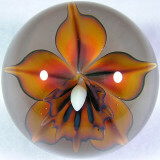 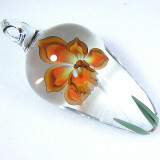 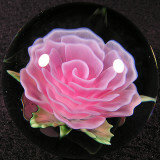 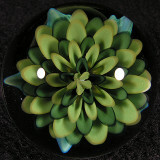 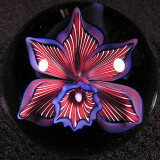 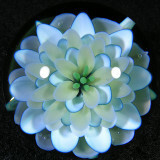 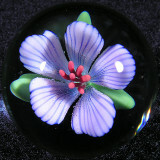 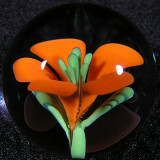 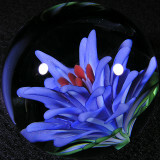 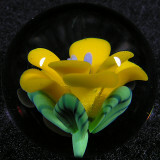 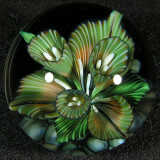 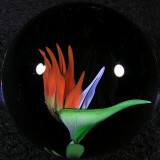 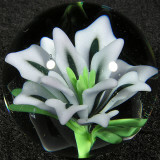 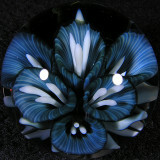 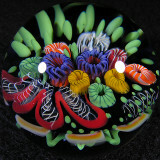 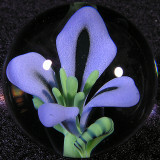 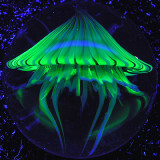 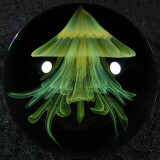 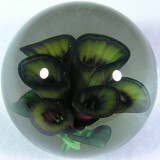 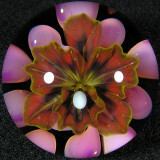 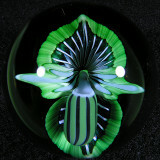 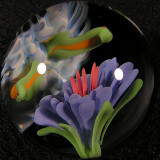 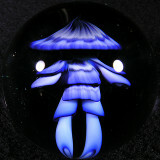 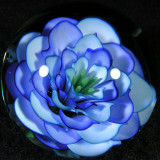 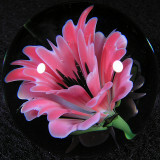 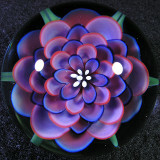 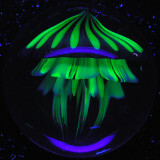 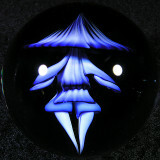 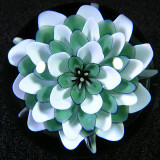 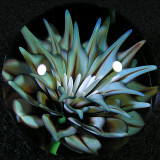 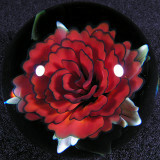 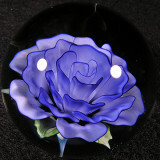 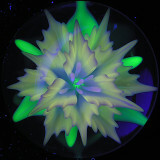 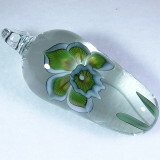 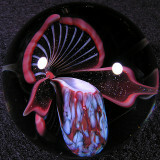 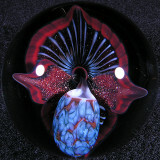 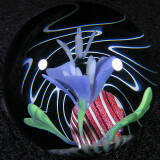 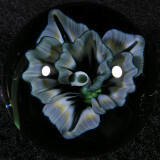 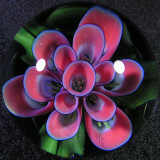 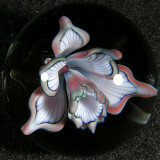 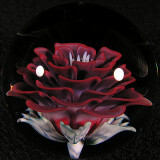 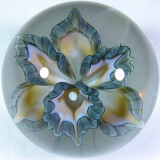 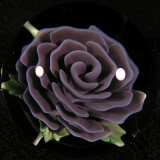 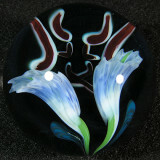 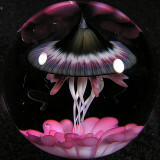 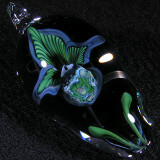 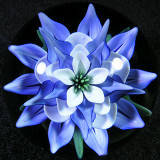 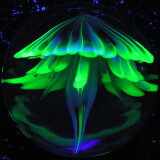 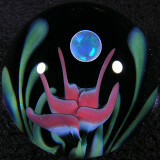 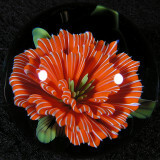 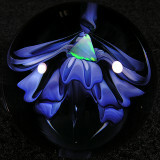 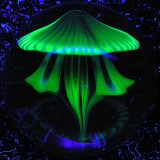 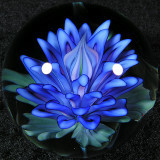 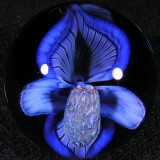 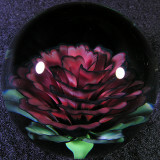 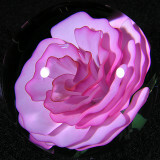 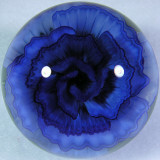 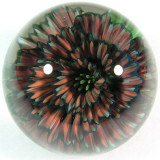 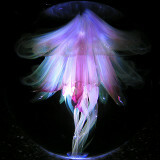 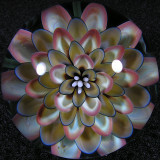 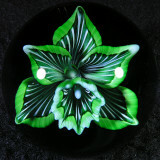 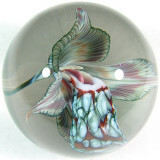 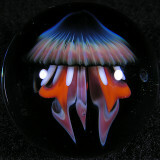 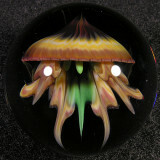 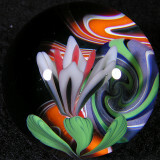 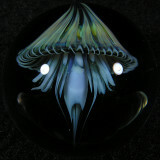 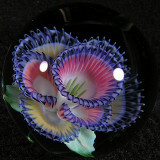 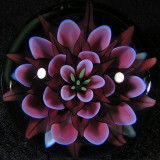 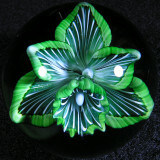 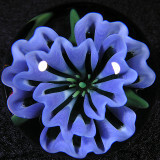 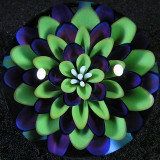 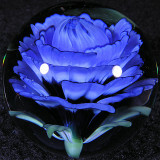 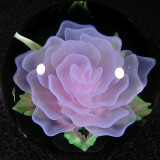 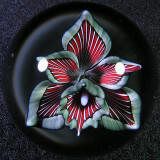 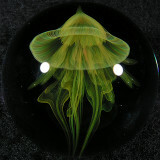 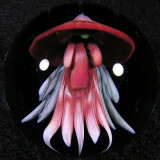 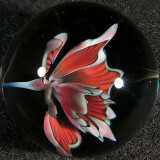 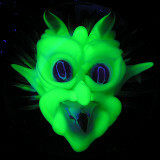 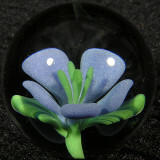 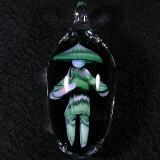 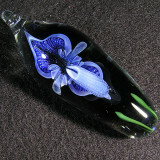 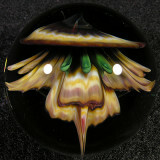 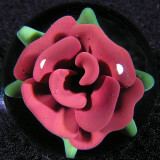 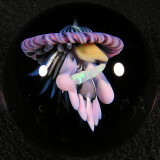 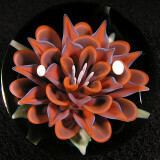 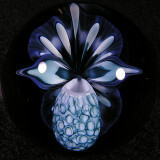 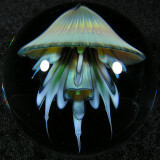 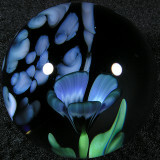 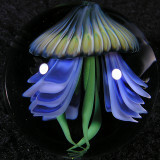 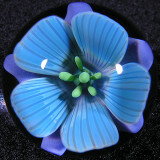 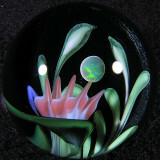 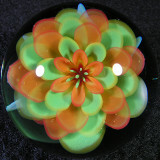 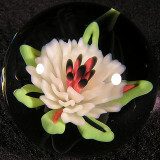 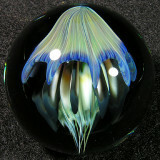 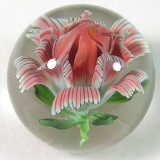 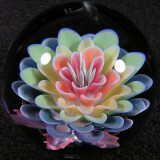 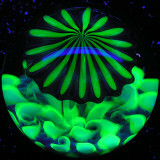 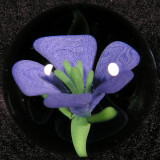 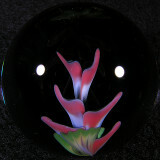 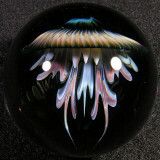 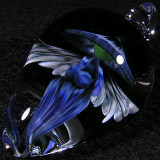 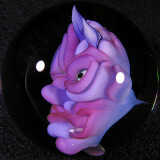 He is the foremost flower marble artist in the world, and is also very well known for his amazing jellyfish. 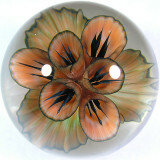 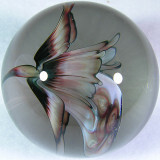 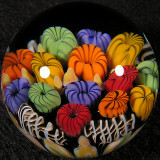 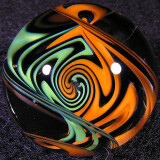 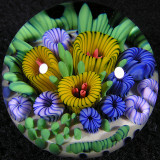 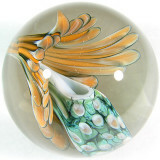 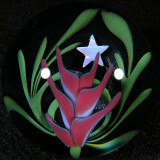 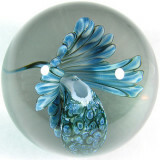 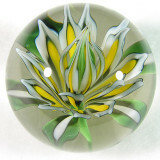 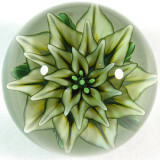 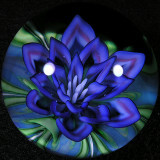 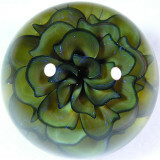 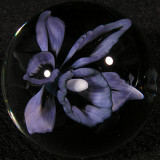 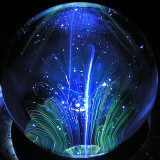 They are simply breathtaking and the crystal clear perfection of these marbles will blow your mind! 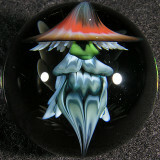 Kobuki takes his art VERY seriously, and his attention to detail is literally legendary. 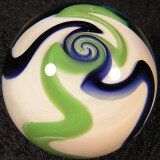 All of John's marbles (except for his earliest ones, 2003 and earlier) are signed in his signature Kanji script (Japanese characters for his name). 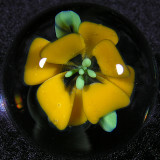 John also makes special baggies for each of his marbles these days, or for the very special ones, he'll even construct a special box or some sort of display case, cage or stand. 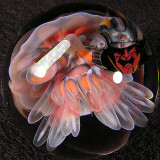 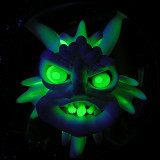 He really takes things to the next level with his artwork, and it gets the respect it deserves.